With the new year, many people make resolutions to eat healthier after over indulging during the holidays. 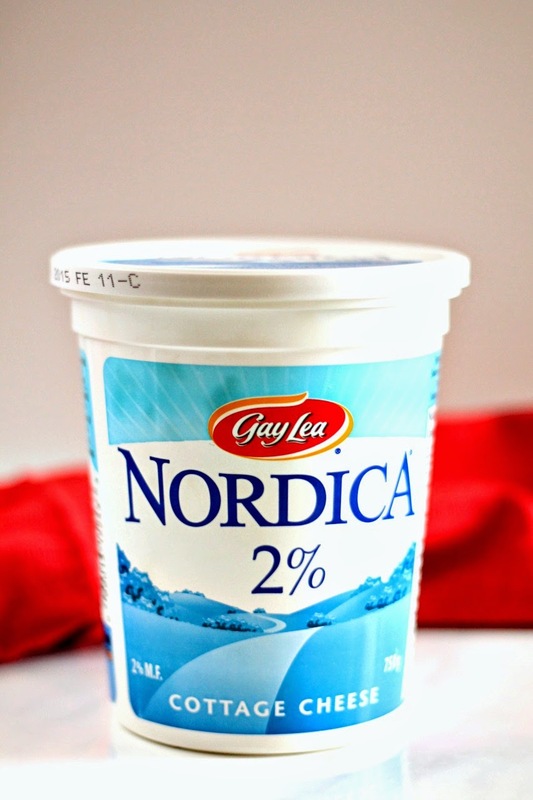 Gay Lea's Nordica Cottage Cheese is a great ingredient to use in your cooking to lighten meals up. It is one item I always have in my fridge. It is high in protein and a great source of calcium which is why I love having it as a snack. Besides having it as a snack, I always use it in my lasagna instead of ricotta. 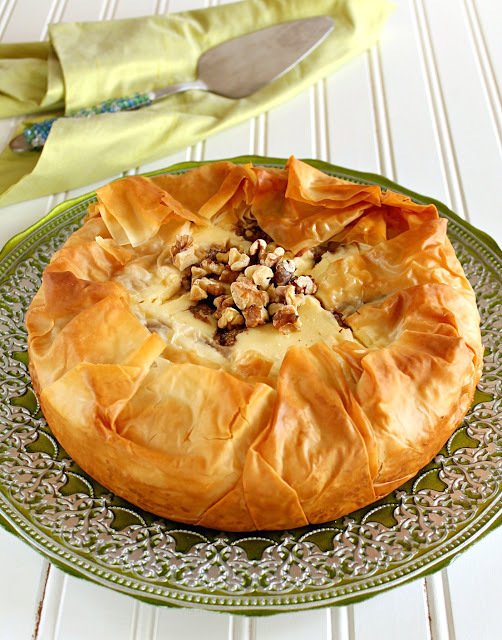 It adds wonderful flavour and creaminess without all the fat. But making lasagna is a lot of work. I make the sauce from scratch and an Indian spiced ground beef to go between the layers. It tastes great but I wanted to make something that wasn't so labour intensive. 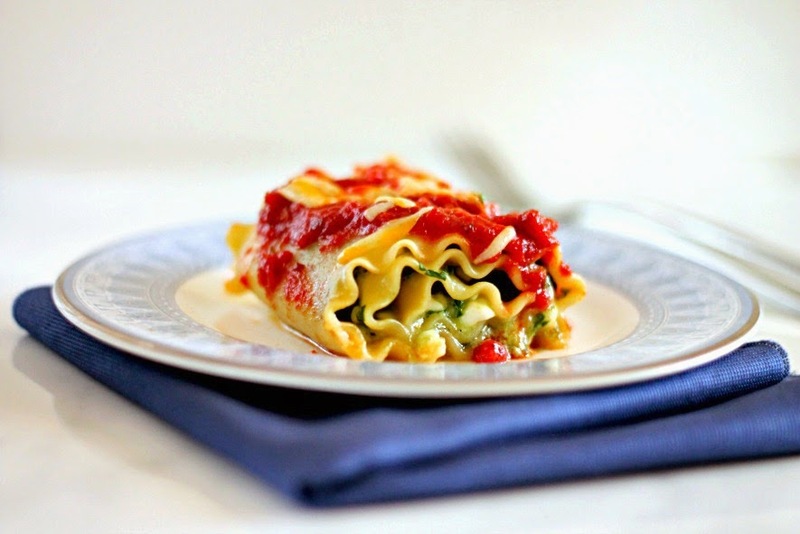 Making Lasagna Roll-Ups has been on my list of must tries for awhile now. Since I didn't cook the spinach separately, it released some water while cooking. 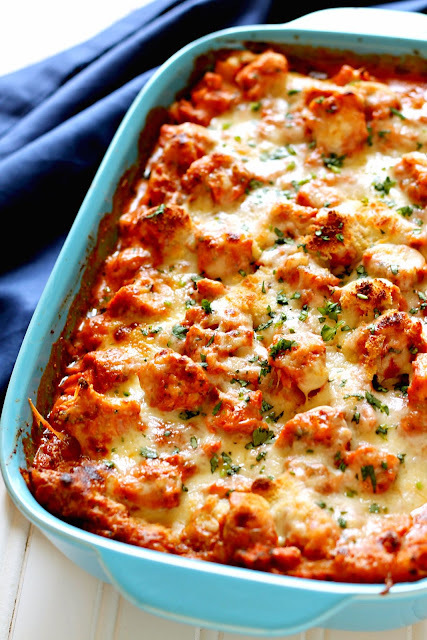 This recipes takes significantly less time than a regular lasagna and is so versatile. 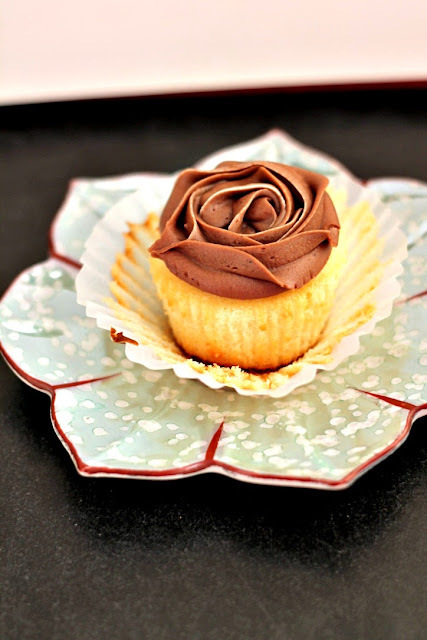 You can change up the filling to whatever you like or have on hand. To learn more about Gay Lea products and to get some great recipes head over to their website. Preheat the oven to 350°F. Lightly grease a 9x9 baking dish. 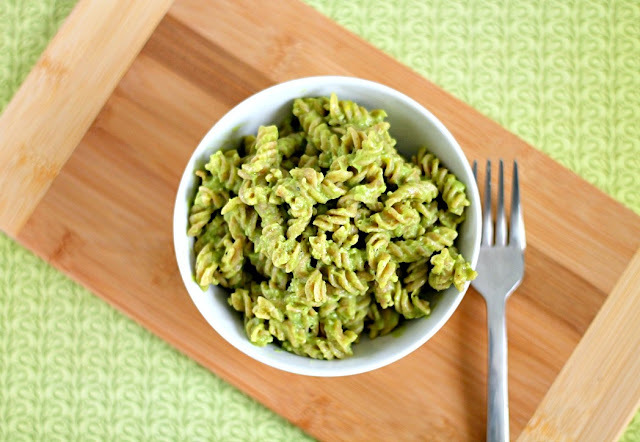 In a bowl, mix together spinach, cottage cheese, 1/3 cup shredded cheese, salt and freshly ground black pepper. When noodles are done, drain and lay out on a clean kitchen towel. Divide mixture among noodles and spread. Roll up each noodle and place in baking dish. Pour marinara sauce on top and sprinkle remaining 1/3 cup cheese. Bake 20-25 minutes or until heated through and bubbling. This is such a gorgeous photo Asi! I made lasagna roll ups once but they were not even close to how gorgeous and neat yours look mA! I agree - this is a gorgeous photo! I am stupefied. I love spinach in things. It makes me happy plus I can conceal it and the kids don't know. Tee hee.